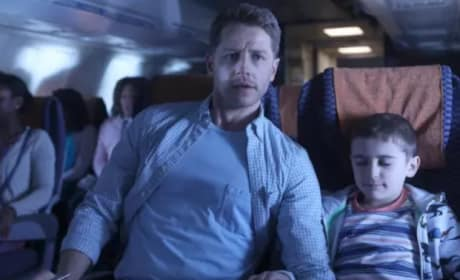 The mystery kicks into high gear on Manifest Season 1 Episode 10, and it could spell the end of the line for some of the passengers. Watch the sneak peek. Kathie Lee Gifford has announced her intention to depart NBC's Today after more than 10 years as a co-host on the fourth hour. Watch her emotional announcement here. 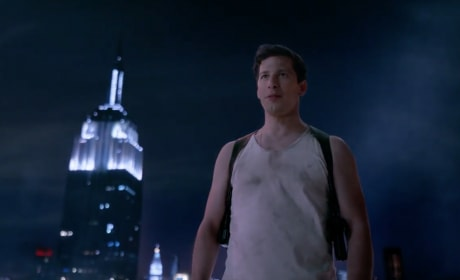 Brooklyn Nine-Nine is moving to NBC, and the network has dropped an action-packed trailer for Season 6. It's as awesome as you would expect. Manifest: Watch The First 10 Minutes! 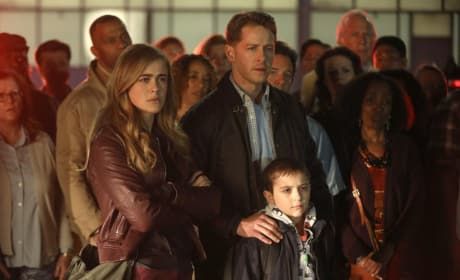 Manifest is coming to NBC in a few weeks, and we have the first ten minutes of the premiere for you! Prepare to call it the next Lost, TV Fanatic! Manifest Trailer: Has NBC Rebooted Lost? Manifest looks like a reboot of Lost, and we're not sure whether that's a good thing. Have a look at the full trailer and poster right here! 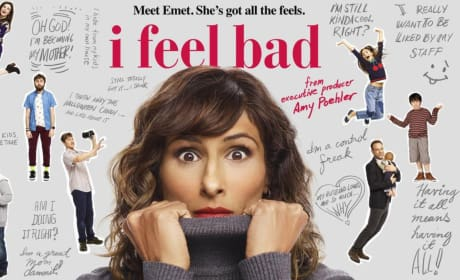 I Feel Bad Trailer: NBC's Next Big Hit? I Feel Bad is the perfect show to pair with Will & Grace. It has a great cast of characters and fun, flawed characters. Watch the full trailer right now! 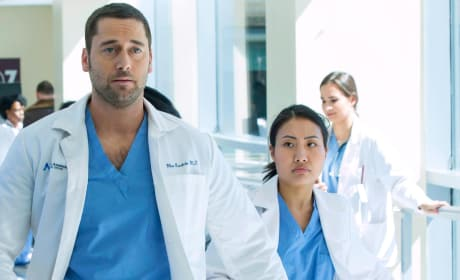 New Amsterdam Trailer: Ryan Eggold Returns to TV! 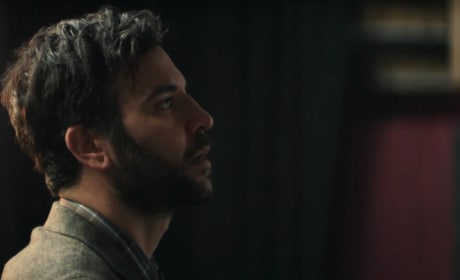 New Amsterdam is a medical drama with a difference, and we have the first trailer and key art for the new series. Feast your eyes on all of the information now! Rise Trailer: The New Friday Night Lights?! Rise is coming to NBC and we have your first look at the brand new drama that looks set to be the next Friday Night Lights. Watch the full video here. 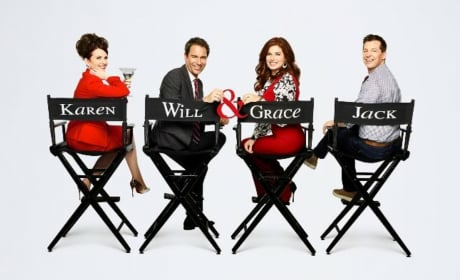 Will & Grace is back and we could not be more excited. NBC dropped a musical trailer for the upcoming run of 12 episodes. Read on to watch it! The Brave Trailer: NBC's Latest Hit? 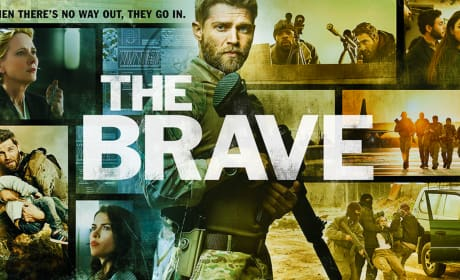 The Brave is coming to NBC later this year and we have your first look at what looks set to be NBC's next big hit. Read on for the full trailer! Midnight, Texas finally has an air date on NBC and with it comes a new trailer. Check it out to see what has been tweaked to drag you into town.